Located on charming and quiet tree-lined residential street. 2 blocks away from entrance to Central Park. Steps from Museum Mile: home to The Guggenheim Museum, The Metropolitain Museum of Art, The Whitney, The Jewish Museum, The Museum of the City of New York, El Barrio Museum. 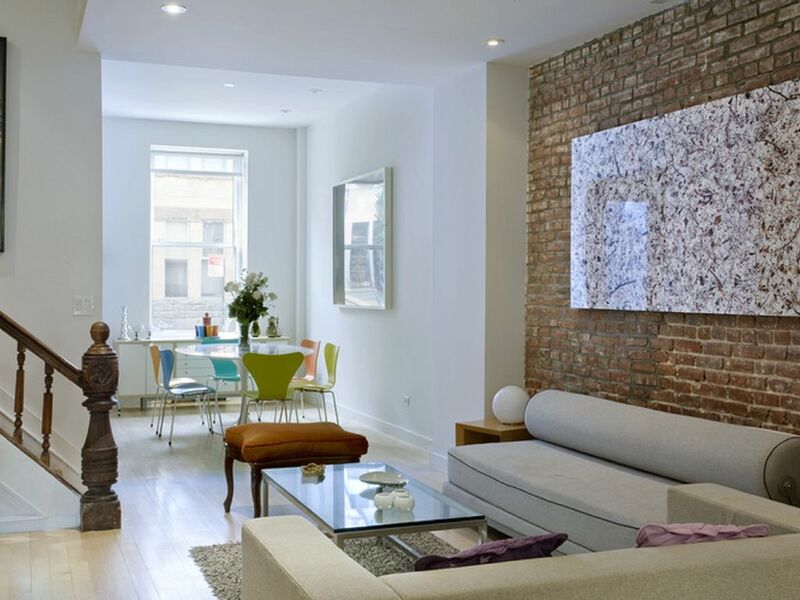 Beautiful, big, comfy and a true reflection of New York living!! Travelling from Australia with 6 girlfriends celebrating turning 50, we were so lucky to find Mel’s place. Located on the upper east side, we easily jumped on the subway each day and ventured all over NYC. Mel’s place offered us all the creature comforts of home, beds for all and enough bathrooms to accommodate 7 people getting ready to hit the town for many rememberable nights out! Thank you Mel. Our extended family spent the Christmas holiday in this perfect home. Our married children, their siblings and both set of parents had private accommodations with their own bathrooms. We cooked our Christmas dinner in the fully equipped kitchen. We played board games at the expansive dining table with plenty of seating. We gathered in the cozy tv room to watch movies on AppleTV. We walked a short 2 blocks to catch the subway to anywhere we needed to go. And we LOVED our walks in Central Park, just 3 blocks away. The owners could not have been kinder or easier to communicate with. I would stay here again in "a New York minute." Our family of 6 spent Christmas week in this lovely New York home. I spent quite a bit of time on VRBO looking for a home where we could all be together on Christmas morning, instead of in separate hotel rooms. The owners responded promptly to my inquiry and the booking process was easy. From the moment we stepped inside, we felt right at home - there was even a Christmas tree! We enjoyed the proximity to the metro station (a short walk) which allowed us to enjoy the city of New York but retreat to 'home' at the end of the day. The home is very clean, the bedrooms were comfortable, the kitchen was well-stocked, the family room was cozy. The separate bedroom and bathroom in the basement were perfect for my daughter and son-in-law. We highly recommend this beautiful home!